The third organised cruise of the DQSC 2019 season will be to Yarmouth IOW. 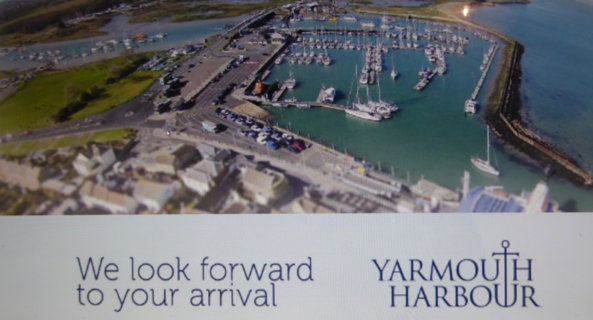 With six hours of west-going spring tide at Chichester Bar from 12:30 and hopefully benign weather conditions, a late afternoon arrival at Yarmouth is a reasonable prospect. Provisional marina berthing for participating DQSC yachts has been arranged and with a recent change in policy by Yarmouth Harbour, an advance payment is no longer necessary.